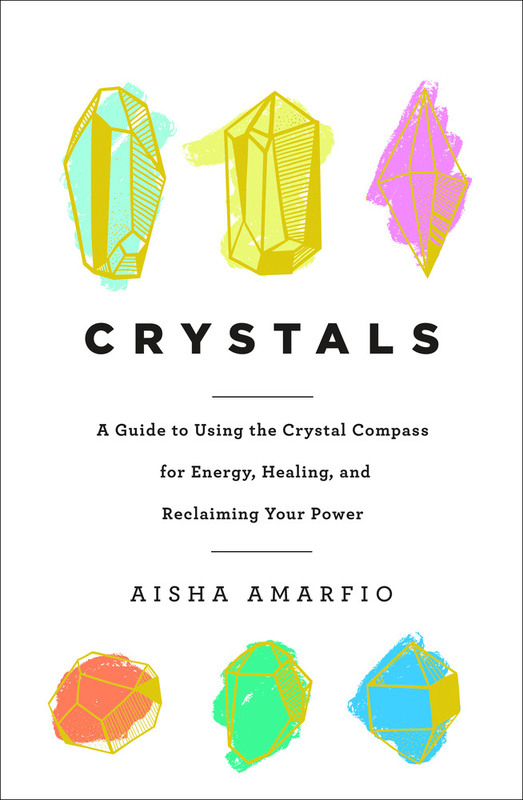 Crystals provides an easy to use, full color chart—the Crystal Compass—that helps you diagnose the root cause of tensions in your life, so that you can select the crystal and healing method that you need to experience holistic healing and powerful transformation. AISHA AMARFIO is a shamanic healer and energy medicine practitioner, with a clinic in London. She trained as a Reiki Master and is also a Clinical Hypnotherapist and Mast NLP Practitioner. She later embarked on a 5-year journey of training in the shamanic healing arts. Aisha's work is often described as life changing. She has helped hundreds of clients to overcome chronic issues or blockages and to experience spiritual self-discovery, transformation, and inspired creativity from the heart.